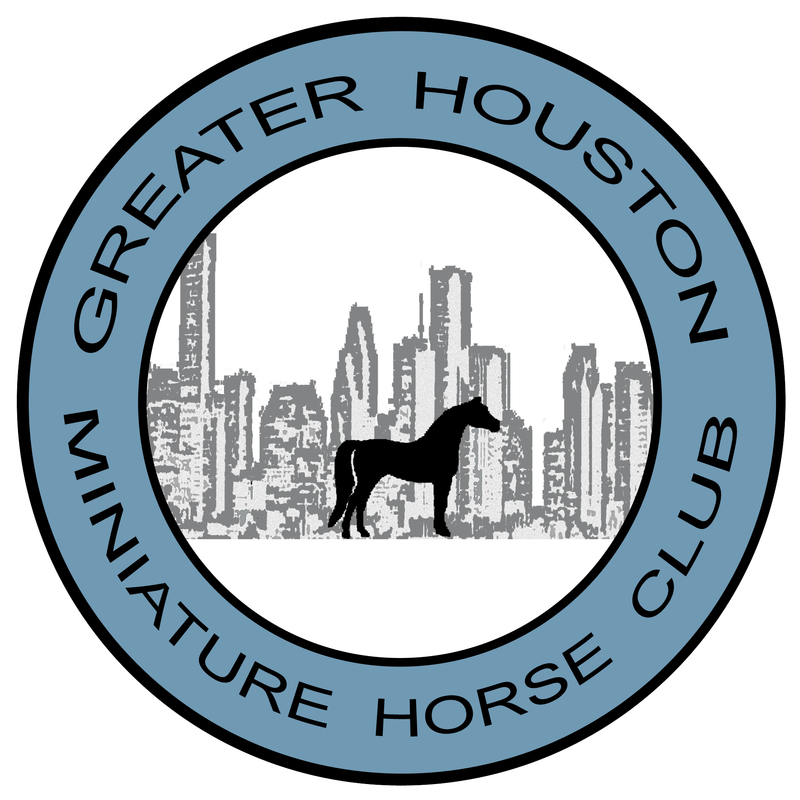 The Greater Houston Miniature Horse Club is a group of miniature horse enthusiasts who are dedicated to promoting the American Minature Horse through responsible breeding, training, and showing. We are a family oriented organization and provide our Youth members with social, scholarship, and community service activities. We offer two shows each year, all with three to four judges. Our Youth and Amateur classes are always large, allowing our members outstanding opportunities for points towards World Championship show qualifying.